It is a common situation when you return home. A large bunch of keys is extracted with difficulty from your pockets or bag, you look for the key for the front gate and the gate is opened. You stop in front of the garage door, you take out the large bunch of keys again, you search for the right one and the door is opened. After leaving the garage you reach the security gate and then the main entrance door, and each time you have to use the large bunch of keys. Even after entering the house you again have to search for the right key if there are security grilles on the balcony or windows. Let’s hope you haven’t forgotten the wine in the cellar, otherwise once again you will have to take the large bunch of keys and look for the key to the cellar. But does it have to happen like this? A keyed alike system avoids having to look for the right key for every gate and door (photo by Estherase). When you buy and install different locks each one generally has a different key. Is the most common and immediate solution, but it is not the only one possible. We can also ask our retailer that all the locks we buy open with the same key. In jargon, this is called a “keyed alike system”, or KA. 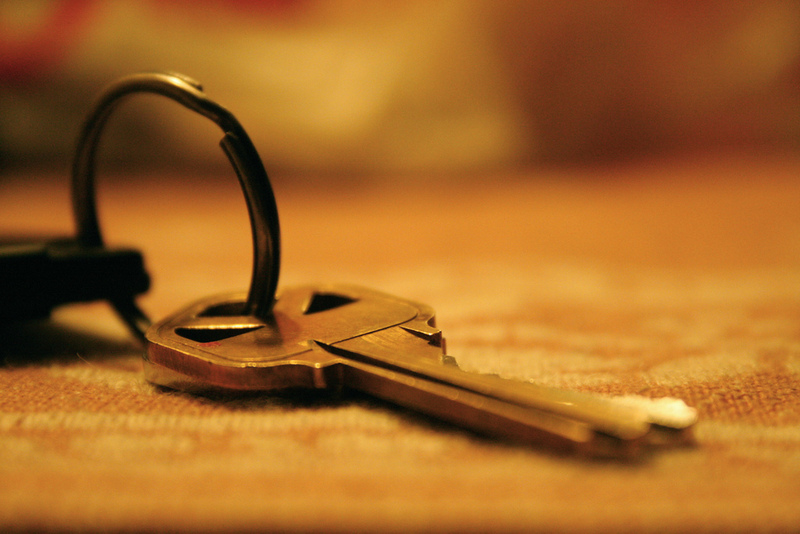 In a keyed alike system the same key opens many locks. This is a very convenient system in all those situations where a property is secured by several locks which must be opened by the same people. A typical case is that of a detached house which has several access points: pedestrian gate, driveway gate, garage door, back door, cellar door, main front door, safety grilles on doors or windows… But it can also be useful for apartments which, in addition to the entrance door and any safety grilles on doors or windows, generally have a cellar, and maybe even a garage, with its own lock. 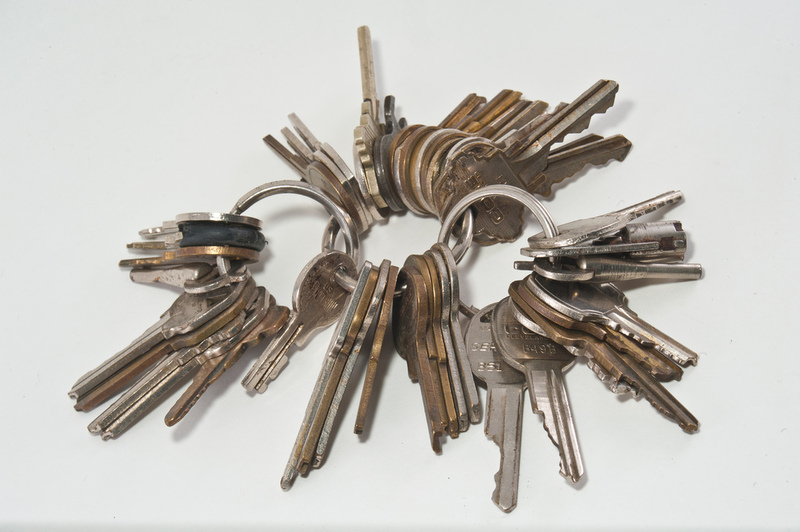 Using a different key for each lock means you have a massive bunch, which is bulky and heavy to carry, awkward to use and expensive if you want to make copies, due to the high number of keys to be copied. 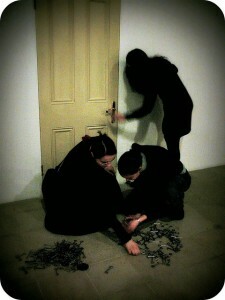 If our house has various accesses, the number of keys grows quickly (photo by Pennuja). With a keyed alike system, all these problems are eliminated in one fell swoop. The entire bunch can be replaced by a single key which does not ruin your pockets, does not weigh down your bag, does not require complicated searches whenever you must open a door and which can be duplicated cheaply and quickly. A keyed alike system reduces a large bunch of keys to a single key (photo by Jillian Anne Photography. Many Viro products (mortise door locks, padlocks, locks for garages, gates, etc.) lend themselves to the creation of a keyed alike system. 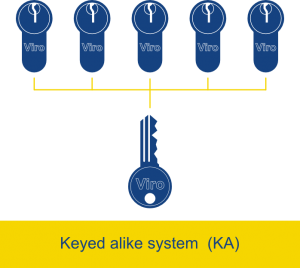 For example, all the locks designed to work with any type of profile cylinder can be part of the same keyed alike system (KA), simply by choosing and installing cylinders with the same key in the various locks. 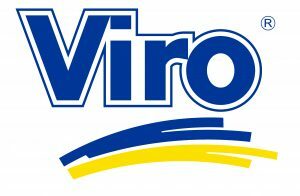 This possibility is clearly indicated in the pages of the various products shown on the website www.viro.it by the wording “standard KA executions are possible” or “all special executions are possible”. 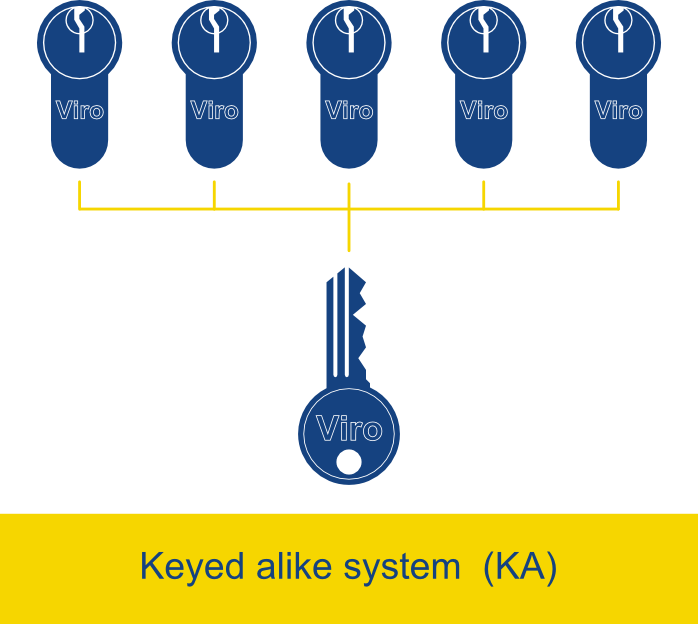 A keyed alike system can be requested directly from the Viro retailers for a small surcharge, which pays for itself alone when you need copies of keys, since each product comes with its own set of keys which are equal to each other and duplicated at source. 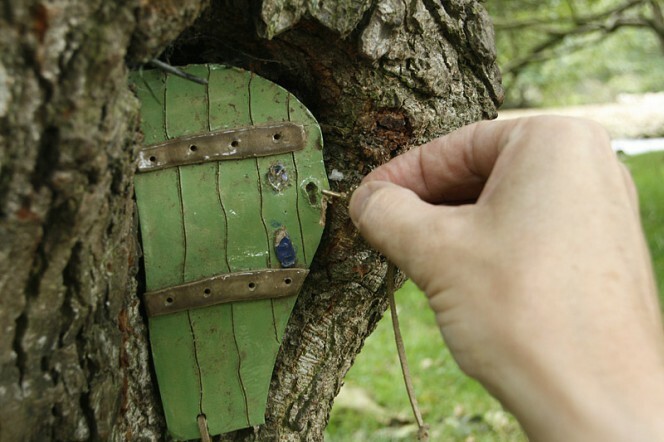 This entry was posted in Locks and Cylinders and tagged special key systems on 24 March 2014 by Mara Rossi. Download our e-book “Choosing and installing the right lock for your entrance door”, a 31 pages PDF with many pieces of information and useful tips to decide hot to protect the most important access of your home.